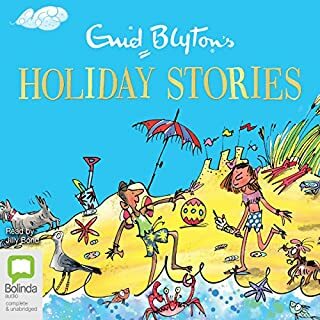 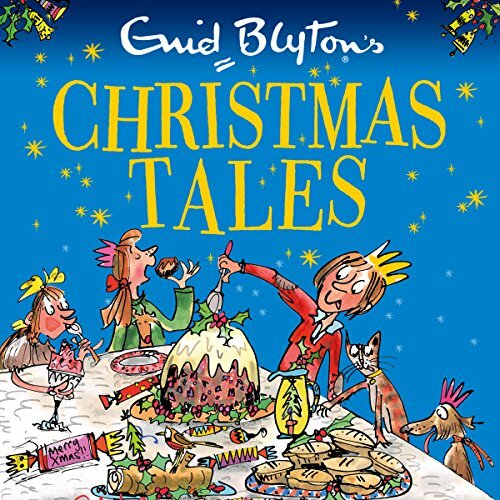 A wonderful selection of 27 short stories about holidays by one of the world's best-loved children's authors, Enid Blyton. 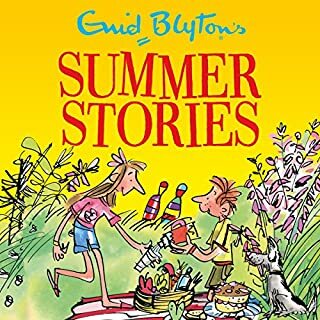 School's out! 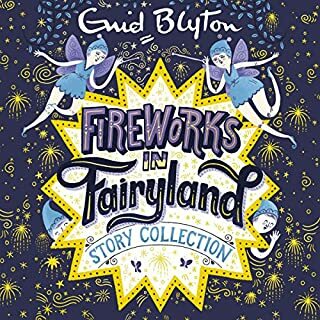 So go on a picnic, visit the seaside or throw coconuts at the fair in this enchanting collection of stories perfect for summer holidays. 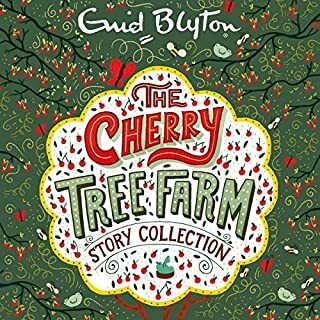 Delight in this collection of 30 short stories, full of the buzz and excitement of spring! 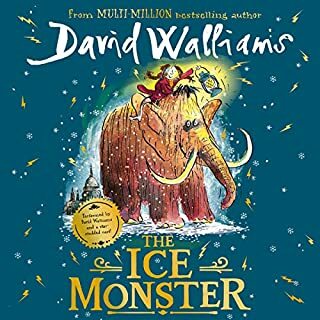 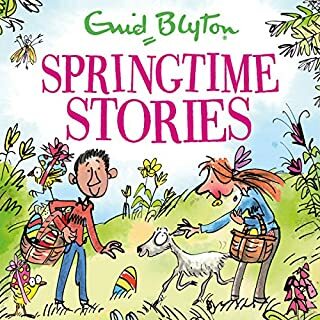 Head off on a sparkling springtime adventure with the world's best-loved storyteller. 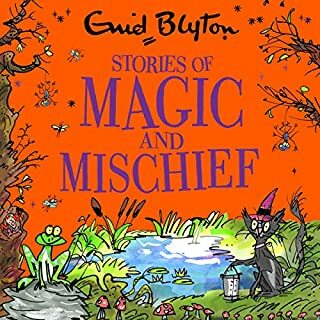 From the little boy who helps a lamb in trouble to the fairies hidden inside Easter Eggs, excitement and magic are never far away in this collection of stories. 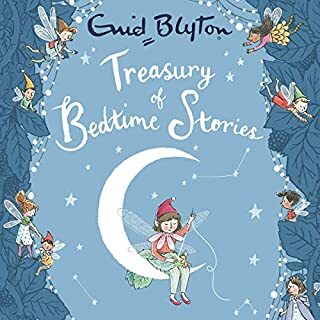 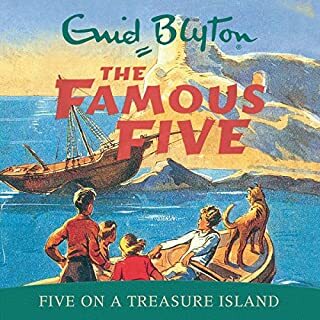 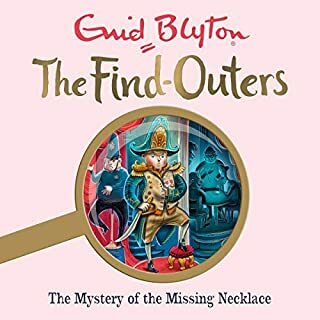 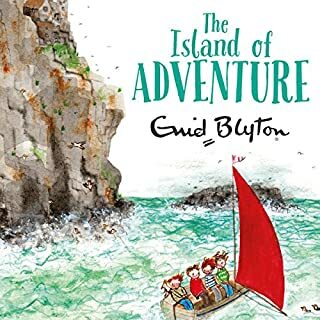 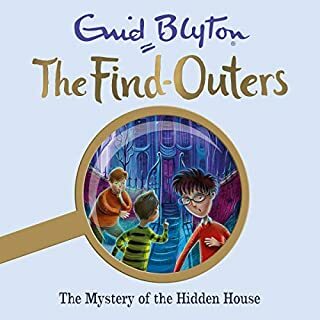 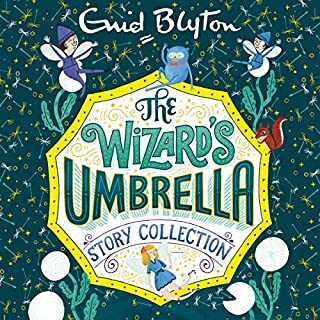 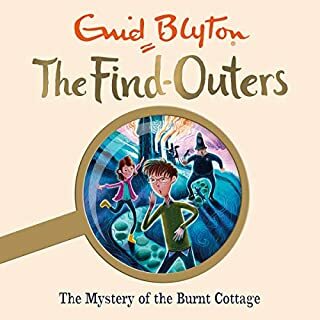 Enid Blyton remains one of Britain's favourite children's authors and her bumper short story collections are perfect for introducing her to the latest generation of listeners. 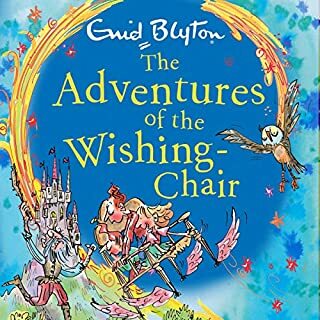 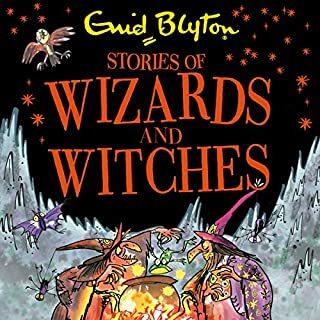 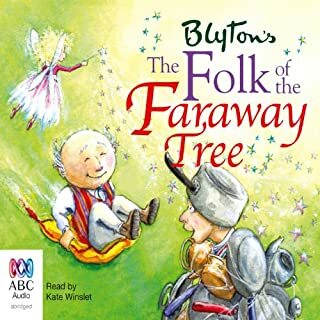 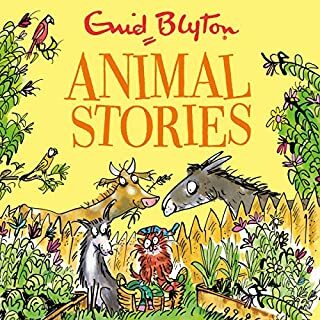 my boys, aged 5 & 8 are into all the usual stories like 101 storey treehouse, Just Disgusting etc but when I need them to listen to sling calming, Enid Blyton gets them pulled in every time without the craziness afterwards.